"Best of...", "Top 10...", "Must see..." - Omaha is earning top honors and ranking on national lists for music, food, affordability and more! Check out the lists below featuring Omaha and see why we&apos;re getting high scores. 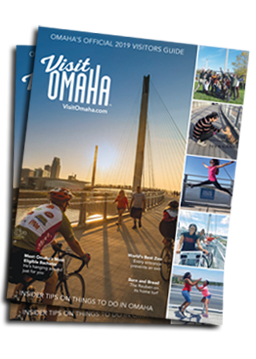 If you know of another list featuring Omaha email us at Jgoodwin@visitomaha.com.